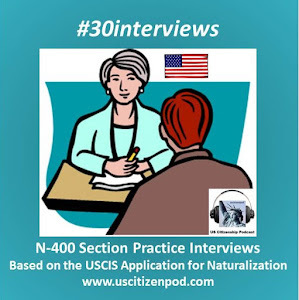 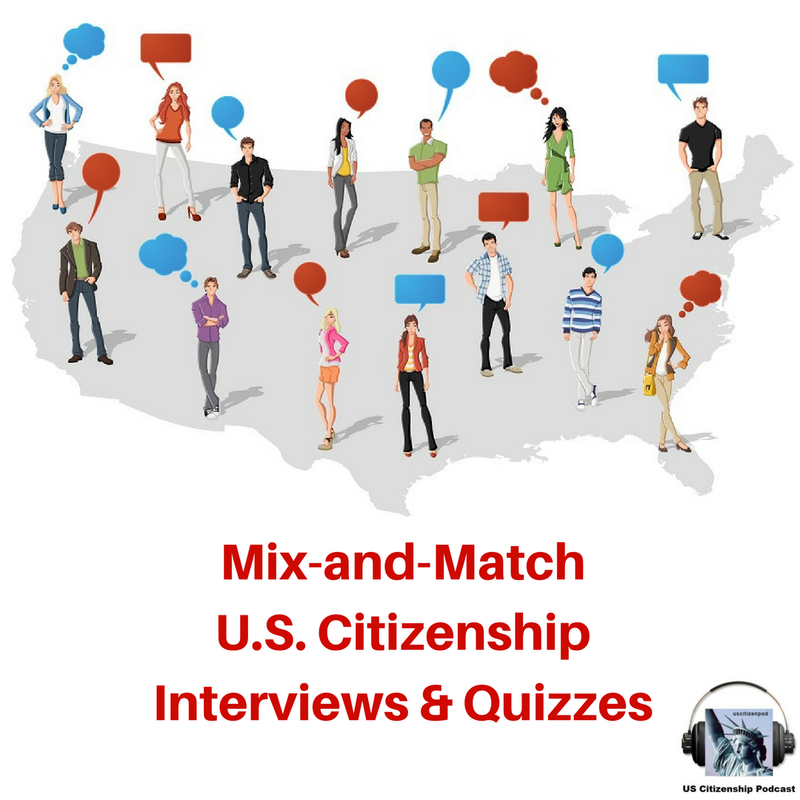 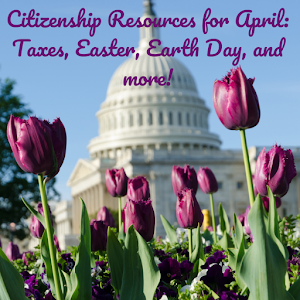 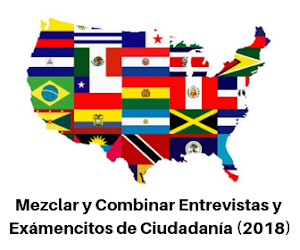 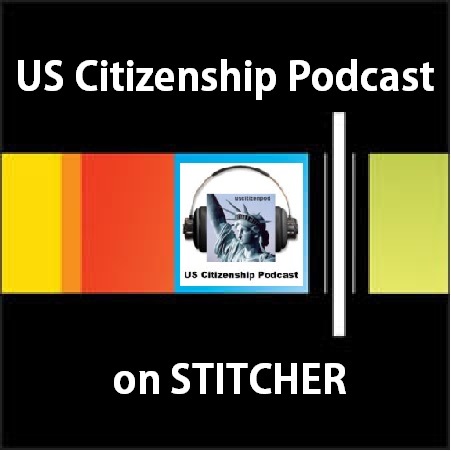 USCIS: The Executive Branch --next week! 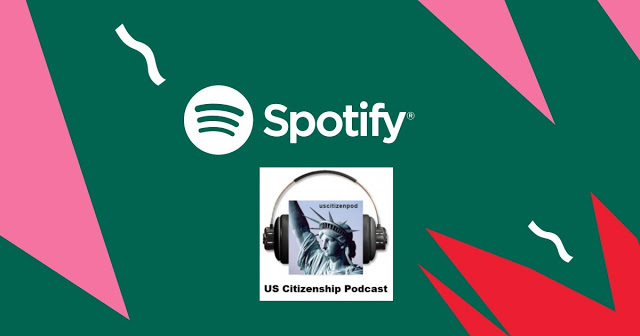 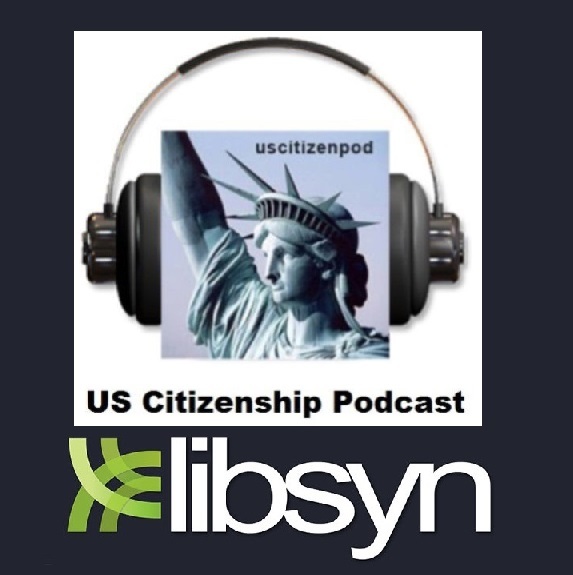 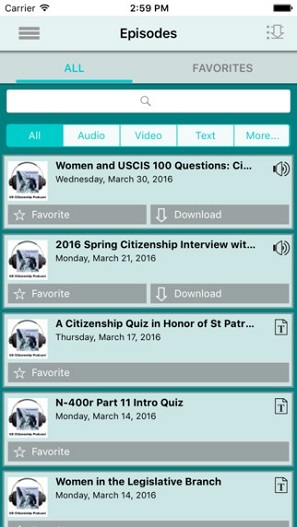 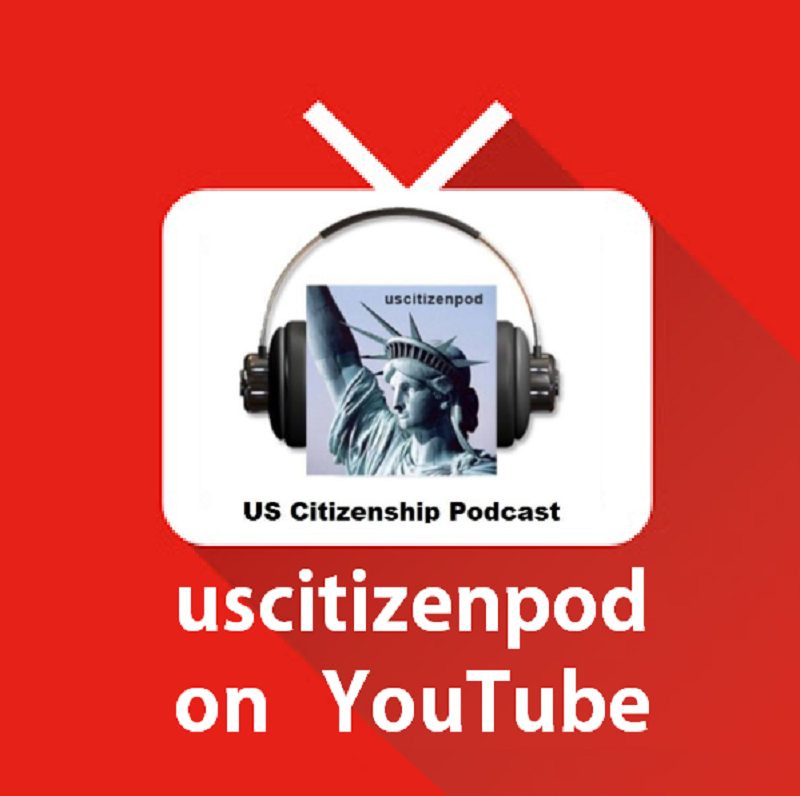 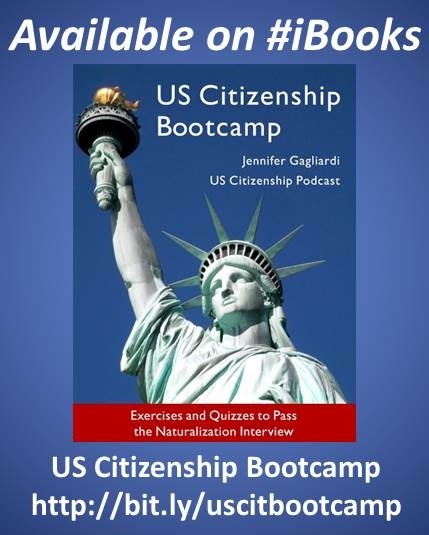 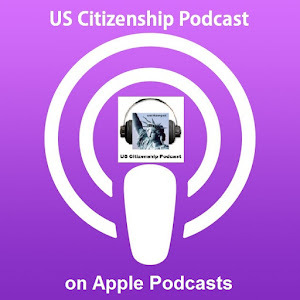 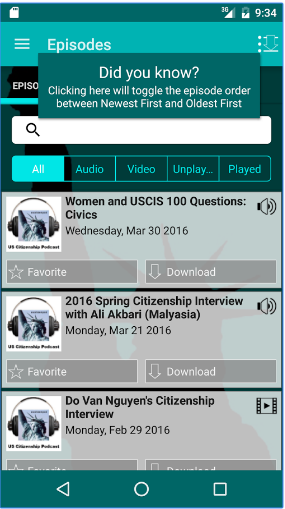 uscitizenpod: Presidents’ Day Quiz 2011 Part B: Executive Branch and Federalist Period (page 1) --next week! 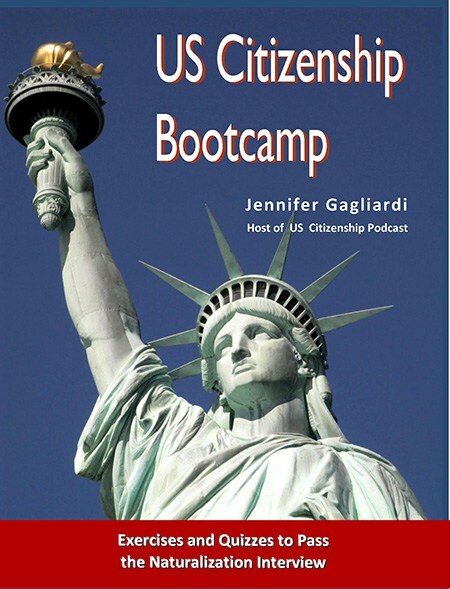 USA Coloring Pages: State Birds, Flowers, Quarters, and so much more! 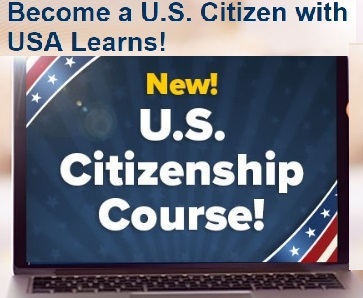 Check back for updates for March 26th lesson!